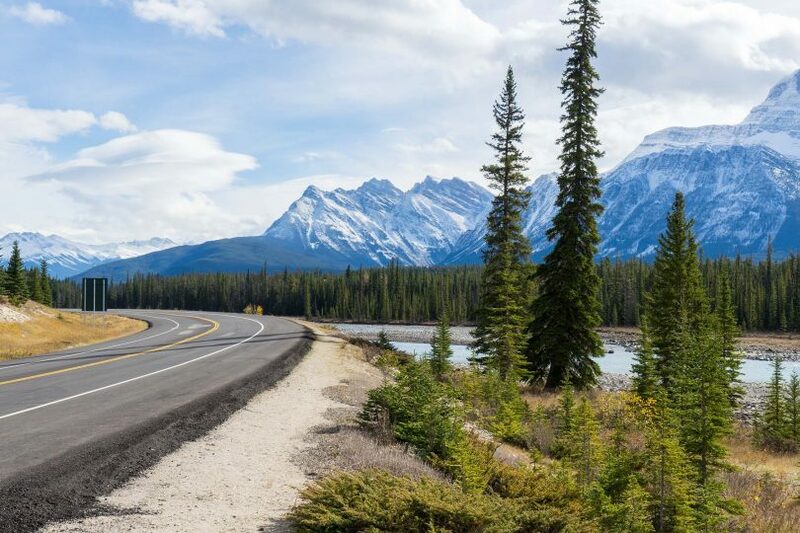 This road through Canada’s Jasper National Park has been described as one of the most beautiful drives in the world – so what should you expect? 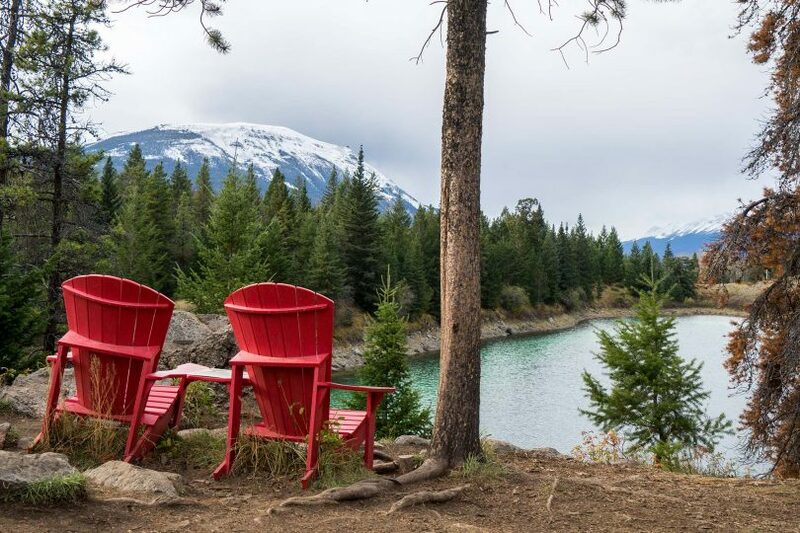 You don’t need to go far from Jasper town before you find some of the incredible sights this Canadian National Park is famous for! This is the event where the real stars all are. 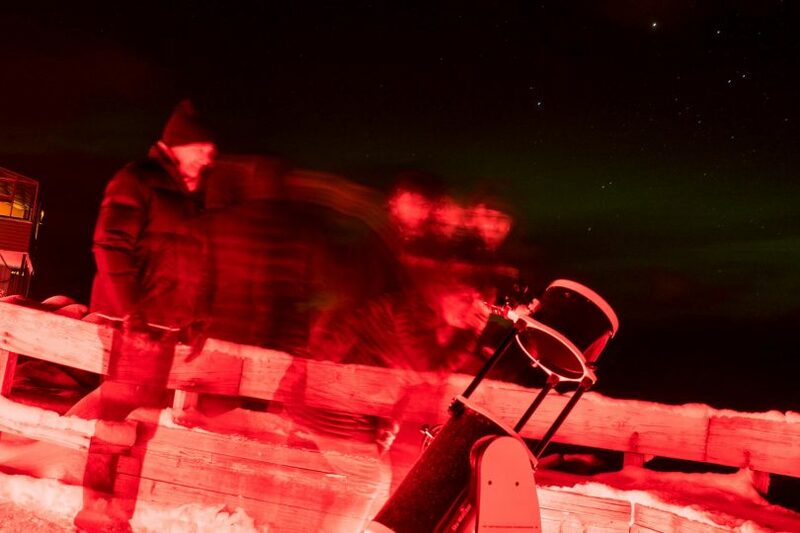 At one of the darkest sky preserves in the world, explore our galaxy and what lays beyond. 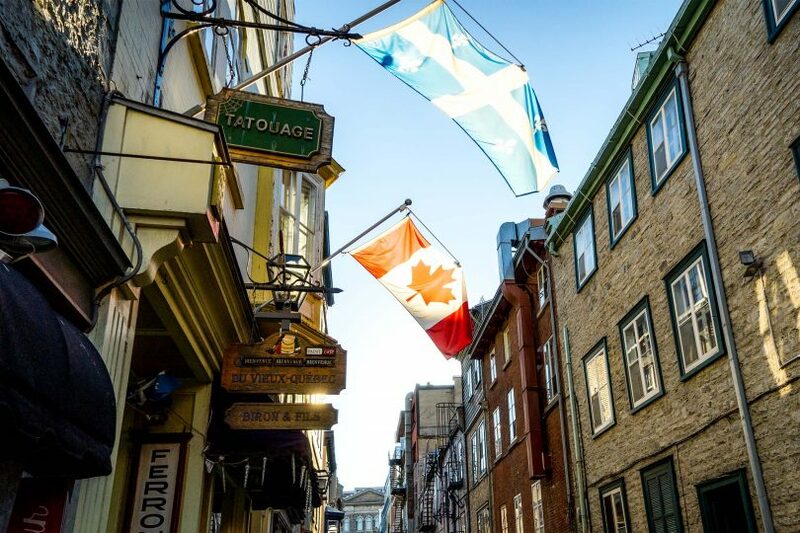 I’ve got 48 hours to explore Quebec City and the area around it. As well as seeing the historic city, I’m keen to taste some local food and wine! I was given the task of finding out how much you can fit into 48 hours in Whistler in summer. 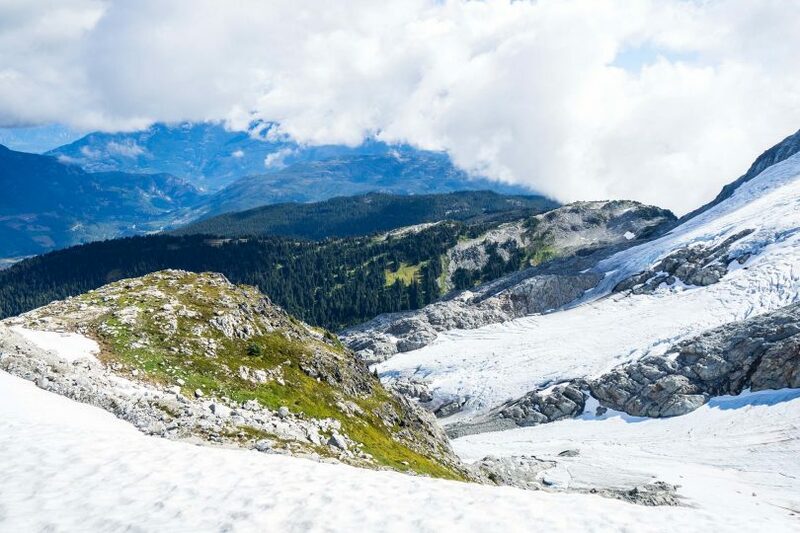 It turns out the ski destination is full of adventure in the warmer months! 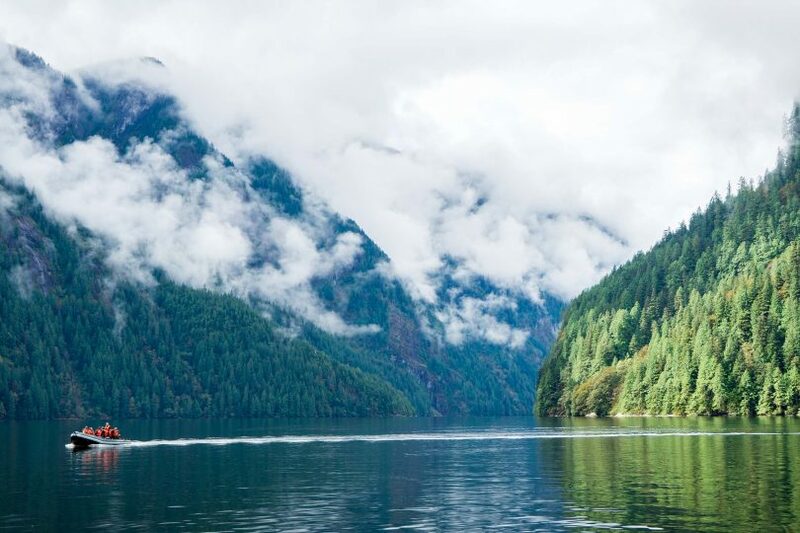 With only 48 hours to explore British Columbia’s Sunshine Coast, I set out to see as much as possible. Check out my video of it all!